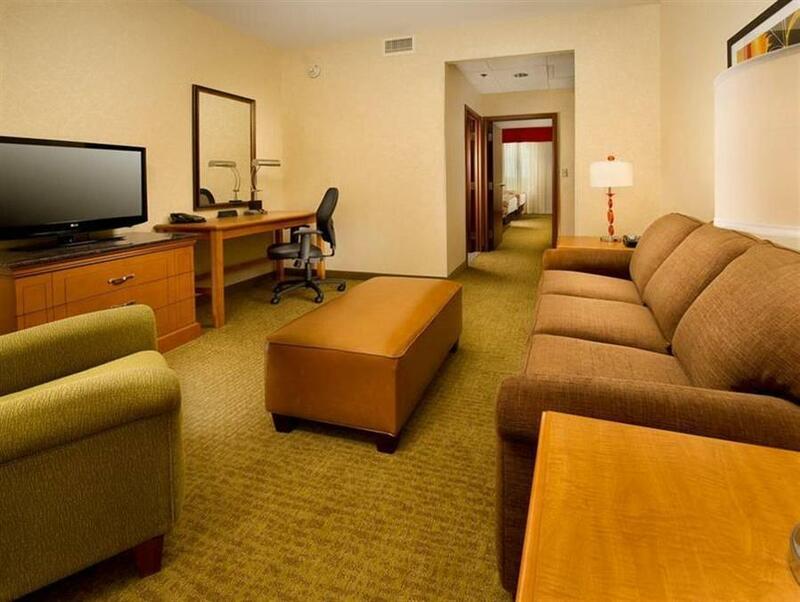 Have a question for Drury Inn & Suites Orlando? "Great friendly and efficient staff and a really good concierge round it out for all." 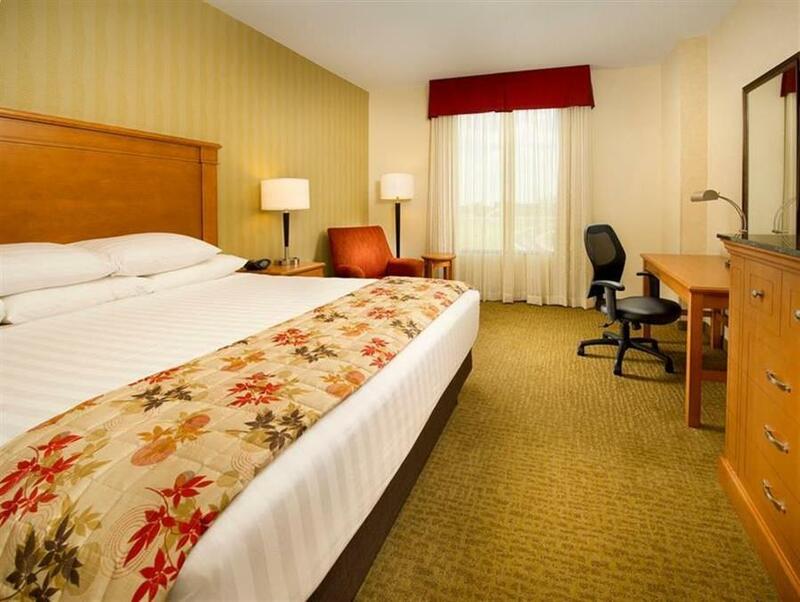 "a nice place to stay in"
"Third-and most important-the rooms are large, very well appo..."
For travelers who want to take in the sights and sounds of Orlando (FL), Drury Inn and Suites Orlando is the perfect choice. Situated only from the city center, guests are well located to enjoy the town's attractions and activities. A haven of rest and relaxation, the hotel will offer total renewal just steps away from the city's numerous attractions such as Orlando Psychics, Camera Center, International Drive. 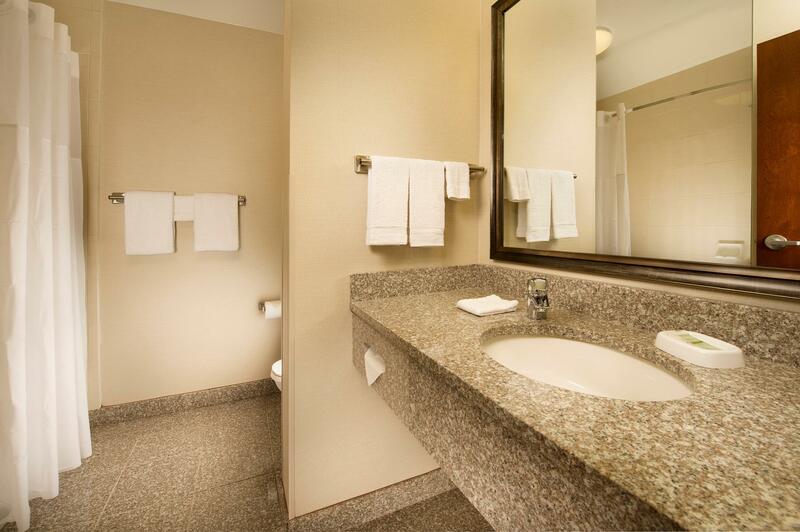 Drury Inn and Suites Orlando offers impeccable service and all the essential amenities to invigorate travelers. The hotel provides free Wi-Fi in all rooms, daily housekeeping, wheelchair accessible, 24-hour front desk, facilities for disabled guests to ensure our guests the greatest comfort. Guests can choose from 238 rooms, all of which exude an atmosphere of total peace and harmony. The hotel's recreational facilities, which include hot tub, fitness center, outdoor pool, indoor pool are designed for escape and relaxation. 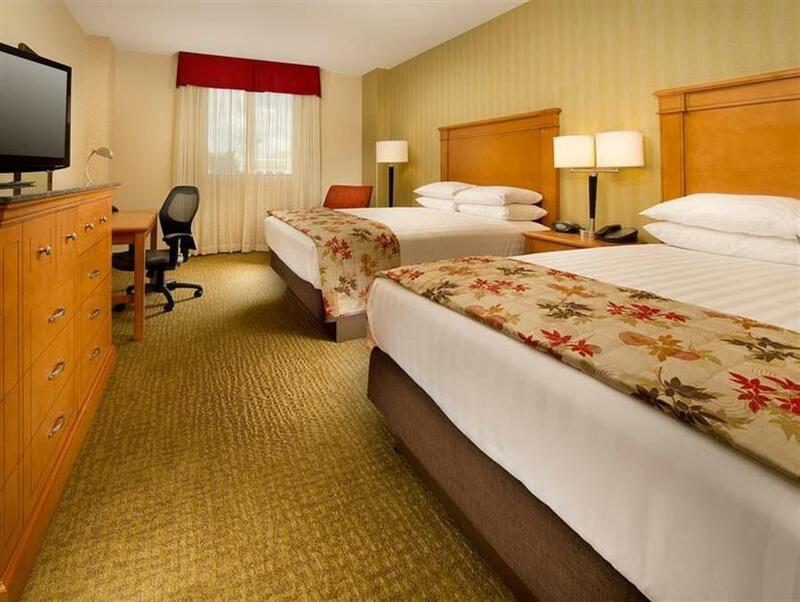 Superb facilities and an excellent location make the Drury Inn and Suites Orlando the perfect base from which to enjoy your stay in Orlando (FL). "Second, it is immaculately clean, has an indoor and outdoor..."
The property does not accept checks. Pets are allowed for an additional charge of USD 35 per night per pet. - Pets including dogs and cats are accepted at the property. State guidelines for service animals apply, but service animals are free of charge at the property and are welcome in any area frequented by their owners. - Rooms with pets will be charged a daily pet fee of USD 35 per room plus tax at the property. The property allows up to two pets per room, with a total combined weight of the pets not to exceed 80 pounds. - Pets are not allowed in any of the public areas of the hotel: dining area, lobby, pool and spa, fitness center, meeting rooms, etc. - Pets should be leashed or in a pet carrier when traveling to and from guest room (when possible, please use stairwells instead of elevators), and they should not be left alone at any time. - Housekeeping services will not be provided if pets are left unattended in guest room, and guests will be responsible for any damages or noise complaints pets may cause. - At check-in, guests traveling with pets will be asked to read and sign the "Pet Guidelines". Pet waste bags are provided to clean up after pets outside. Rooms with pets will be charged a daily cleaning fee of USD 15.00 per room, plus tax. Service animals are welcome free of charge. Limit of 2 pets per room. Please note that the property will be undergoing waterline repairs from 10 January 2016 until 13 January 2016. There will be no water from 10:00 until 17:00. Guests are required to show a photo identification and credit card upon check-in. Please note that all Special Requests are subject to availability and additional charges may apply. Ok, first off, this hotel is right off Rt 4 at Universal. So location is excellent. Second, it is immaculately clean, has an indoor and outdoor pool with outdoor Spa, and a workout room. Third-and most important-the rooms are large, very well appointed, and the mattresses are incredibly comfortable. Now add to this not only a free breakfast, but also FREE small dinner buffet that would make any child scream with delight, and 3 free wine or alcoholic beverages each night for the adults. How can you not just love this place! Great friendly and efficient staff and a really good concierge round it out for all. Destacó el servicio del personal es miy bueno se preocupan porque todos los huéspedes estemos muy bien ! Aulan ilmaiset popcornit oli hauska lisä!